You may be wondering exactly what Linux is and why people are using it. 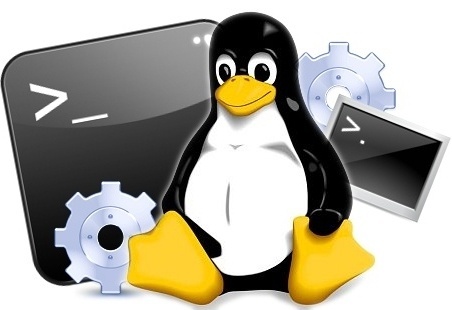 Linux is an open source operating system, meaning that its users can modify the source code. This system connects all of the hardware on your device to your software and is the reason your system is able to run. That being said, you should know the top basic Linux commands in order to ensure a smooth running system. When working with Linux, you must remember that it is not Windows. There are unique features, such as being able to change aspects you don’t like, that give Linux users the flexibility to customize this operating system that other systems do not offer. In addition, Linux is completely free with no costs attached. Now that you have a better understanding of basic Linux commands and the overall system in general, you can decide whether this system is right for you. If you are not comfortable tackling Linux on your own, our systems administrators are on hand to help. Let us know if you have any further questions or troubles!